Please use this form to comment or ask a question. You will receive an auto response to assure you, we have the correct email address, then I will respond with in 24 hours. I grew up knowing that our city was named after Chief Munsee, turns out a lot of people were wrong. The Lenape Native Americans deemed our city Wapicamikunk. Although, early settlers referred to it as Munsee Town, named after the dialect of the Lenape Native Americans who spoke Munsee. The Muncie we call home was born in 1865 when Munsee Town became the City of Muncie. 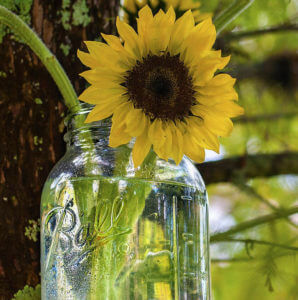 Ball Jars – how many arts and craft projects would not exist without us? With the Gas Boom came the Ball Brothers, a family rooted at the heart of Muncie’s development. The Ball Brothers are known for bringing Ball Corporation to Muncie, Indiana. When you think of canning jars you have to think of us. 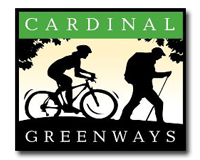 Cardinal Greenways is part of the largest biking trail in Indiana. It is 62 miles long and runs from Marion to Richmond Indiana. 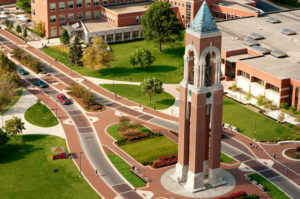 The heart of our small city is Ball State. You can visit Cornerstone Arts here. Muncie Civic Center was founded in 1931 and is one of the oldest civic theatres in the state and is located in one of the oldest theaters in the country. 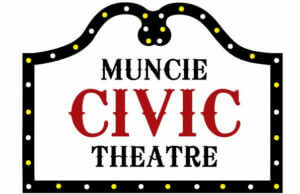 The Muncie Civic Theatre Association was started by William H. Ball who served as board president for the first decade of the theatre’s existence. Emens Auditorium is located on the Ball State campus. If you would like to be notified of upcoming performances and events add yourself to their mailing list. 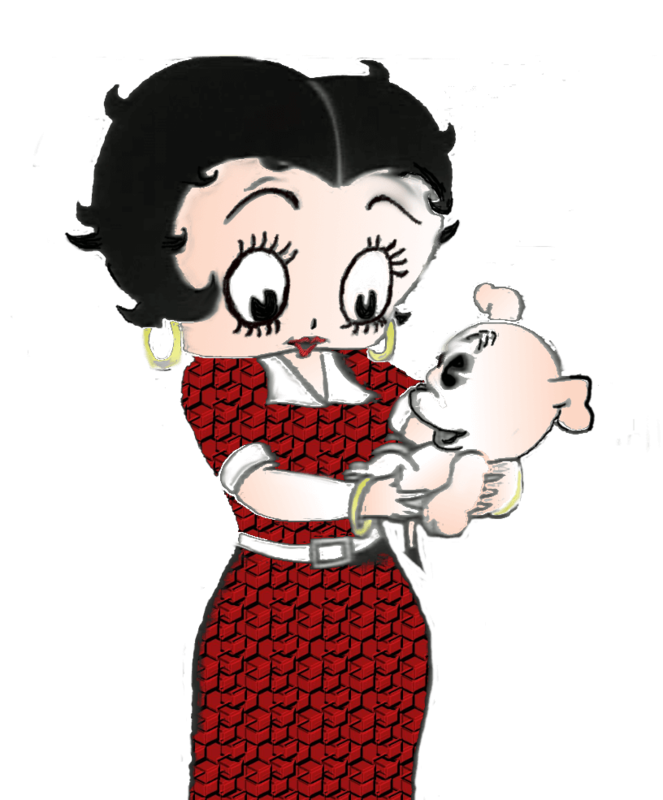 It is for grown ups too. 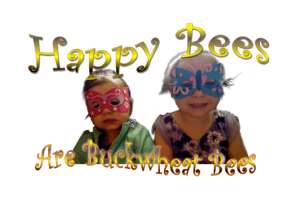 Their mission is to provide fun through educational and interactive opportunities for children of all ages in a safe and creative environment. To plan your visit got to the Muncie Children’s Museum page here. Up up and away in my beautiful balloon. They hold annual balloon races at the National Model – Aviation museum. You can visit their Facebook page Here.